I love a big book – it’s very satisfying. There is a depth of immersion that just can’t be achieved in anything less than 500 pages. The Memoirs of Cleopatra by Margaret George is a big book at 960 pages and it is well worth the effort. The memoirs tell the story of the whole life of Cleopatra; from growing up in Alexandria to her death by suicide at the age of forty. It covers her relationship with Caesar, her part in the chaos after his death and the side she eventually chose. That was the side of Marc Anthony and the book details their unsuccessful war with Octavian. Margaret George derives a lot of the events from the historical record – relying on a broad range of sources and stripping away the exaggerations and defamations of Cleopatra’s enemies. Some things are fictionalised but as much as possible is derived from the historical clues available. It is an interesting story in that it is essentially the story of defeat all the way through. Cleopatra snatches her country from the machinations of her siblings and aligns herself with Caesar to preserve her throne. Which fateful decision sets her up for a lifetime of trying to prevent Egypt from becoming a Roman province. She fails at that, and ironically, it is a far richer prize at the end than it would have been if she had not saved it in the first place. This was utterly engaging. The worldbuilding is very good and Rome and Egypt are fully realised. The staggering wealth of Cleopatra is effectively conveyed. I really enjoyed this. So, how do you review a book you didn’t finish? There might be a few more of these this year. A Diary of The Lady by Rachel Johnson is an account of her time as editor of The Lady magazine. She is the sister of Boris Johnson, a columnist for one of the broadsheets, and a novellist. I got about a quarter of the way through before abandoning it. I stopped reading because I found the writing dull and leaden. It could have been an interesting, funny story, but Rachel Johnson contrives to make it and herself come across as boring and unpleasant. Give it a wide berth. New for 2012! Book reviews for non-fiction titles! I read quite a bit of non-fiction and, as my reviews have slid away from being purely about what I’ve learned about writing through reading into more traditional book review territory, I thought it was time I started recording those as well. 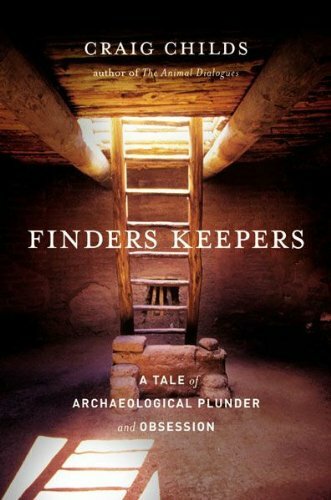 First book of the year is Finders Keepers: A Tale of Archaeological Plunder and Obsession by Craig Childs. The book is an exploration of the ethics of archaeology and I was attracted to reading it because I have a love for the artifacts of the past. Archaeologist was one of my many answers to the question ‘what do you want to be when you grow up?’. The book isn’t quite what I thought it was. 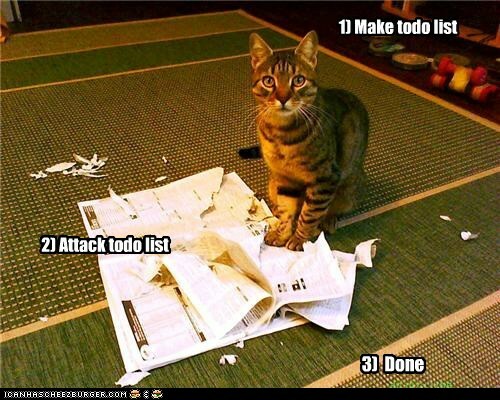 I expected a more scholarly approach to the complex and ambiguous question of what we should do with old stuff. Who should have it? Does it belong in museums where it can be studied? Lots of the stuff in museums has been obtained unethically, especially in the top institutions. Should it go back to the culture it came from? Are artifacts art or information? Should they be displayed for aesthetic enjoyment or catalogued for posterity? Should they be owned by private collectors or held by governments and public insitutions? There are no easy answers to these questions and Childs presents a range of views in an objective and non-judgemental way. He tells his own stories of his experience of making archaeological finds and what he has done with them, as well as the stories of people involved at various levels of the antiquities trade. In the end, Childs’ view is that artifacts should be left where they are found, in context. But this view is based on feeling and he struggles to articulate why that is the right thing to do, so the reader is left to make up their own mind if they can. I enjoyed this, even though it wasn’t quite what I thought it would be, and if you’re interested in old stuff, museums or archaeology it’s worth a read. When someone says this to you, it isn’t because you had a sense of humour failure, it’s because they’re being hostile.